Are you currently a canned-kit brewer? Or are you an extract brewer? If you’re either of these and are looking to get on the all-grain ladder, you certainly can’t do better than having a crack at one of these four litre kits. 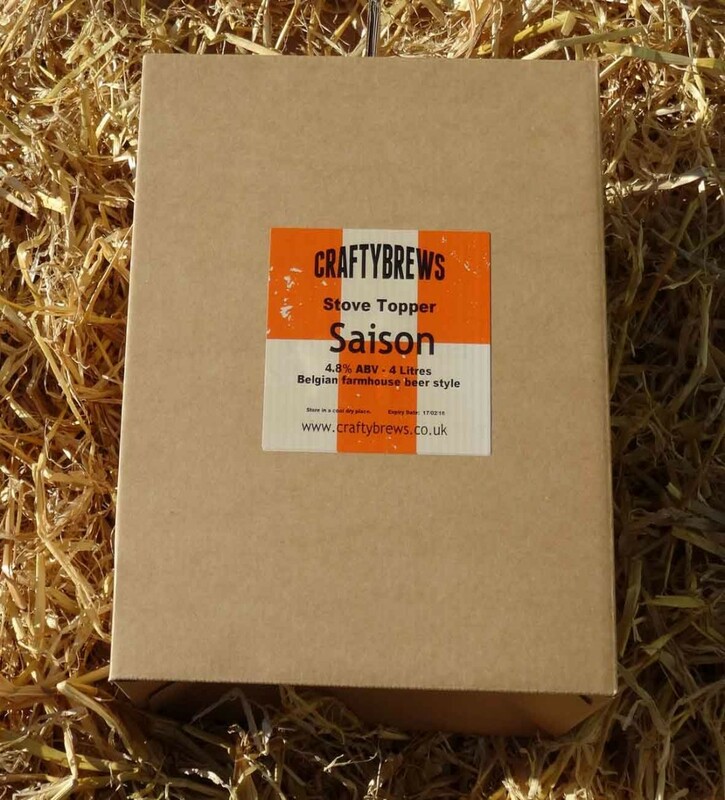 I was fortunate enough to be sent a Saison version to try out, by Greg from BrewUK…and if there’s one thing I like more than brewing, it’s free brewing! The instructions are pretty easy to follow, although they might take a bit of reading to get your head around – I’m fortunate in that I (apparently) know what I’m doing; but saying that, I did have to re-read some sections a couple of times to make sure that I’d got it right…I did want to do the kit justice by not deviating at all. I’m also happy to report that the strike temperature suggested in the instructions was perfect, so I hit my 65C mash temperature dead on. Instead of taking the temperature frequently and applying heat during the mash to keep a steady 65C, I elected to take the pan off of the heat and wrap it up in the kid’s old coats – which kept it within 1C of the mash temp throughout the entire hour. The really great thing for me was actually mashing in and sparging again after so long away from my three vessel set-up. 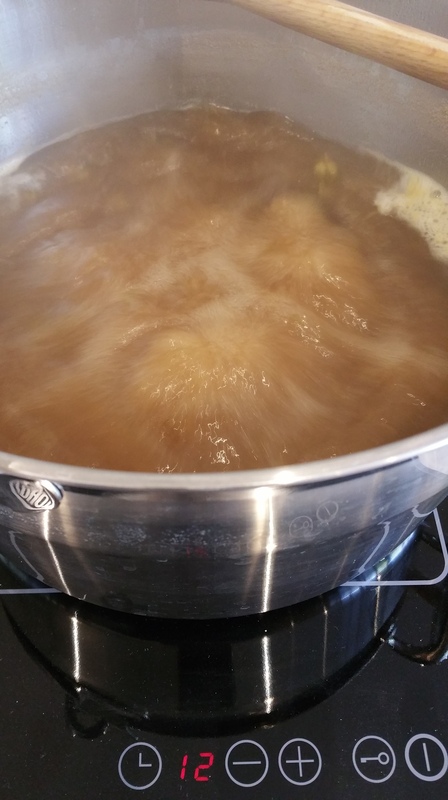 Mashing and sparging is so much more involved than my normal “dump the lot in the Braumeister and run off to do something else house or child-related” approach to brewing these days. This kit reconnected me completely with the brewing process as it will you, too. You’ll actually see things happening: the rainbow bubbles on the mash surface when sparging, for instance, that (I’ve been told) signal you’ve had a good starch to sugar conversion. I look forward to drinking my eight bottles of lovely beer. If you’re at all looking to get into all-grain and just fancy having a bash, then you can’t go far wrong with this kit. How can Greg do them so cheaply? HALF THE PACK OF YEAST?! 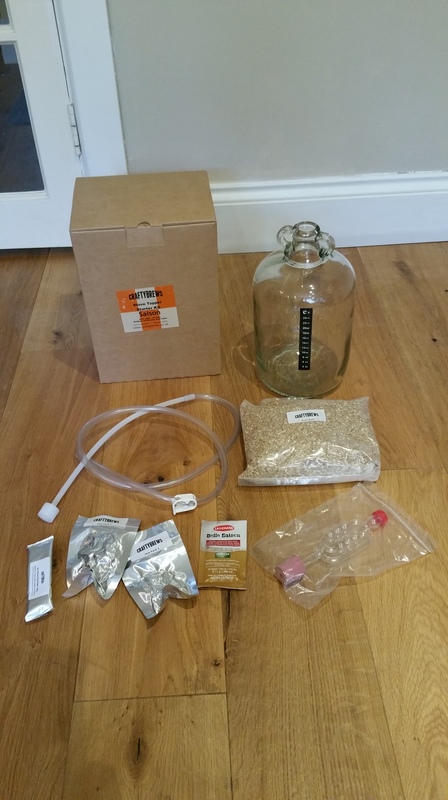 I can’t bear the thought of having half-a-pack of yeast hanging about doing nothing…and I did have another demijohn in the shed…and some left-over bits and pieces of malt and hops. 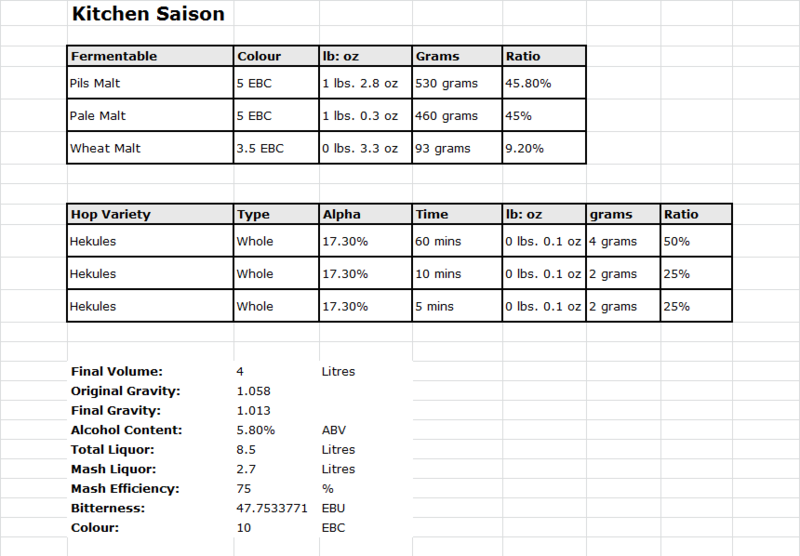 Why not use the second half of the yeast and the BrewUK instructions to make another demijohn of Saison – but this time using some half-baked recipe of my own? 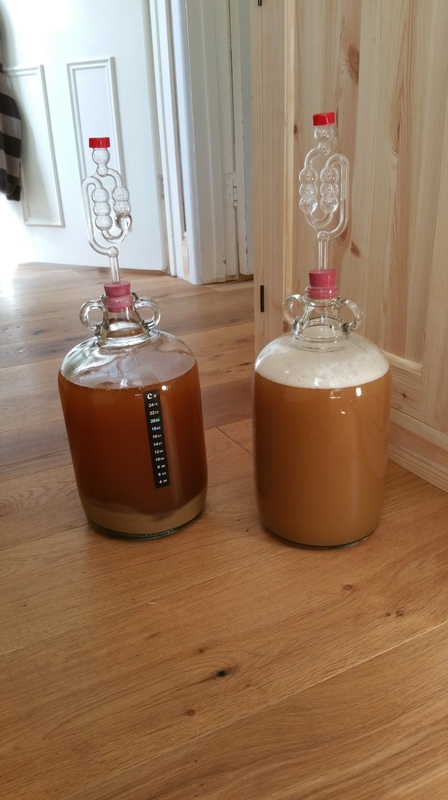 Both fermenters are now happily bubbling away and haven’t -as yet- come foaming through their airlocks. I will report back when they’re done. 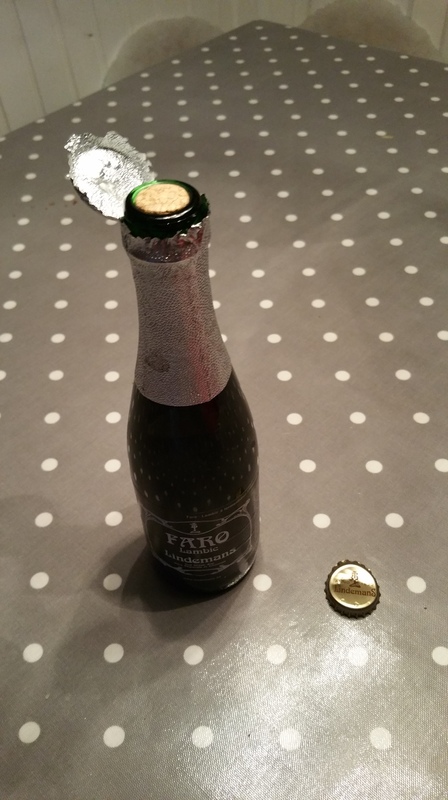 Fortunately, you can bypass that first alarming Lambic experience by trying out Faro. 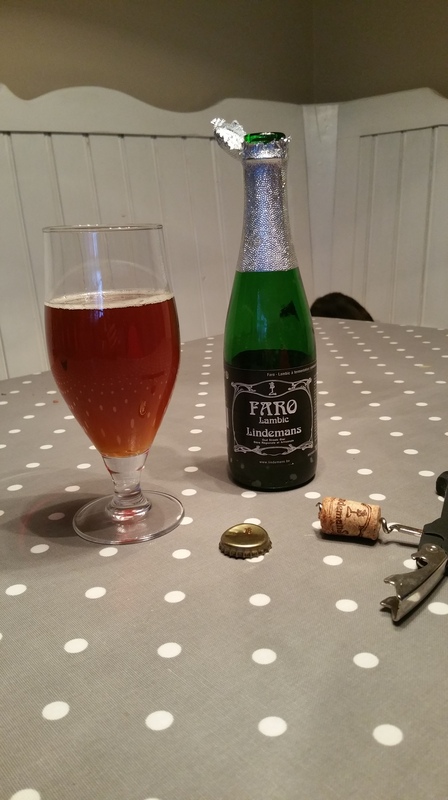 Faro is a sweetened Lambic – so you get all the fun of a Lambic without feeling like you’re about to lose the enamel from your teeth. I must confess being a fan of Faro. I mean, I like a decent Gueze as much as the next man, but sometimes you want something complex, interesting, satisfying and above all else easy-drinking. Lindemans Faro eventually arrives in a glass* a lovely deep amber with a vigorous fizzy head that fizzles itself away to virtually nothing – but hey, there’s not normally much in the way of head-forming proteins left in any Lambic by the time the wild yeasts and bacteria have finished working on it – so that’s to be expected. Taste-wise it’s mercifully sweet with a lovely mouth-filling, lively carbonation…the taste put me in mind of crisply tart apples – all malic-acid sharpness – that lingers before winking away to leave you sat alone in a dusty, musty, bone-dryness…but then that sweet appley-malic-acid note runs strong again and makes your mouth pour with saliva. It’s that dryness that makes you to keep going back again and again…a bit like peanuts on the bar making you want to drink more. Difficult to leave alone. So many aromas, tastes and experience in one glass. I think I’ve mentioned before that my sister-in-law lives in Ibiza, which means that I get the occasional decent Spanish beer to try. Poured out it, was as black as you like with that lovely tan head that you seem to get from the darker malts. The nose was very faintly metallic, but that didn’t last too long being pretty much obliterated by a solid full roast theme that eventually gave way to a rich chocolate note, which I guess comes from the Carob. The mouth-feel is a solid malty mouth-full, solid and uncompromising with lots of hefty smooth -and not at all acrid- roast. 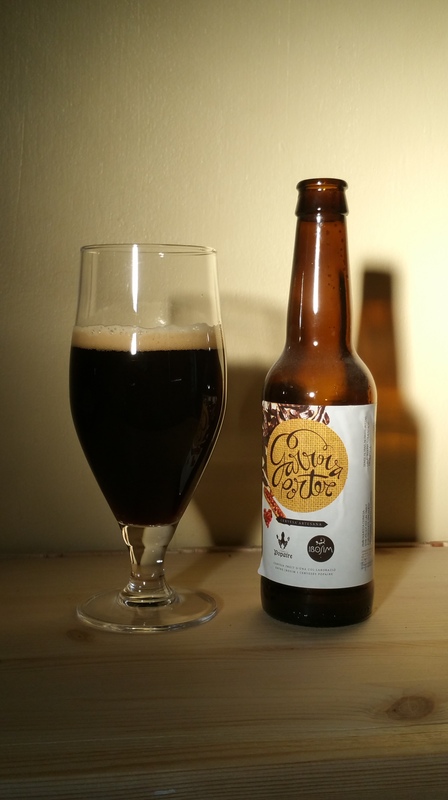 Chocolate comes flooding back in at the end and with the 6% volume lends the whole thing an almost Imperial stout feel. Well done…and really not what you’d expect from this part of the world. Brewdog: @brewdog shares available now! Do you like Brewdog? Do you like their style? Do you want to own a piece of their future action? Out of the dark ages…sort of. After last logging in to Facebook circa. 2007, I’ve plunged back in so that YIMB has at last got a Facebook presence. With a bit of luck and a following wind, this post should even appear on the right time-line. Good lord. A Belgian Stout? Whatever next? Those keraaaazy Belgians, they just can’t help taking a style and Belgianing it up to the max, can they? I love them for that. 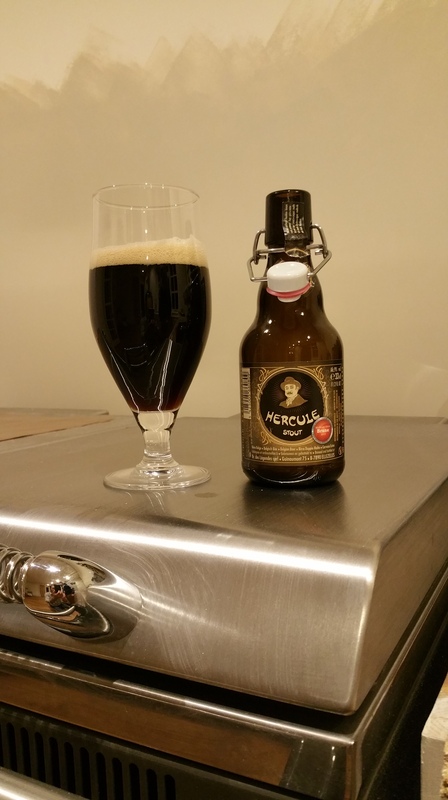 A solid slab of black with a head of old lace, this is a marvellously imposing beer.The aroma is warmly roasted, a little spicy and, like some other beers of this ilk, has a bit of old leather-bound book about it. It’s unmistakeably Belgian-yeast led and all the greater for it. 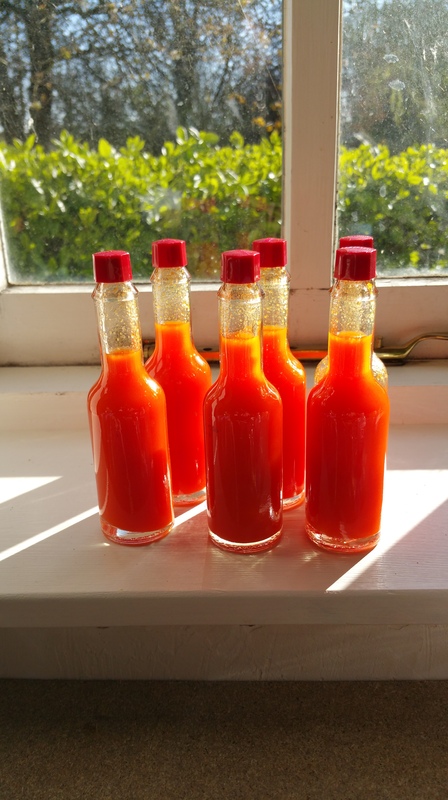 The taste is immense: huge and mouth-filling, warming spicy and charry…like the inside of a oak whisky barrel (pre-filled). A definite Belgian theme lays heavily over the top. This is a very big and very long beer indeed. The fine carbonation frames up the whole thing nicely, and a warming alcoholic note (9%!) offsets the lovely charry-bitter finish.